In our weekly political analysis, Middlebury College professor emeritus Eric Davis talks about the political feuding that characterizes the end of the legislative session. 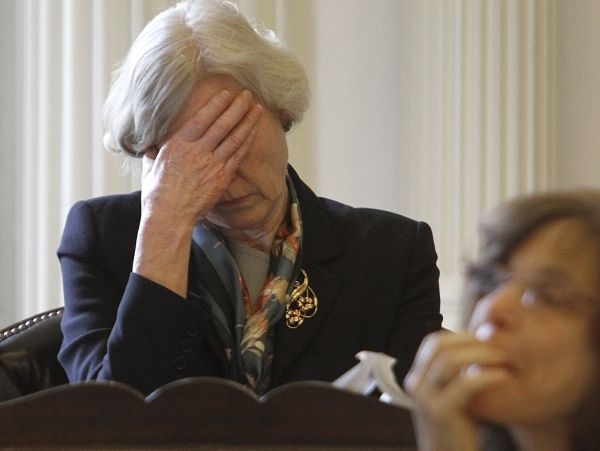 One lawmaker who could find areas of compromise at the Statehouse is Sen. Jane Kitchel, chairwoman of the Senate Appropriations Committee, who Davis describes as "widely respected" in both the Senate and the House. We hear from Middlebury College Professor Emeritus Eric Davis for VPR’s weekly political roundup.